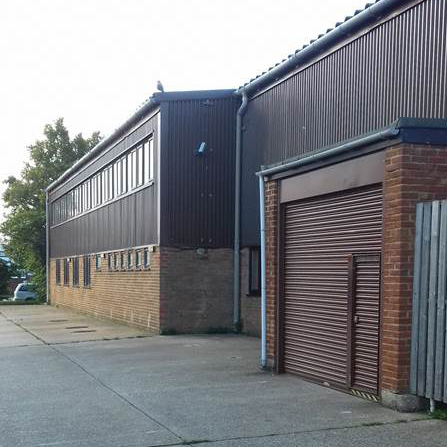 Lorlin began in 1961 and have always been based on the south coast of England. 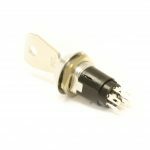 We manufacture switches from simple on/off types to multi-circuit and carbon track versions; many are unique designs which are only available from us. We enjoy the challenge of a new product design and welcome the chance to meet with our customers and show them our production, research and test facilities. If you can not see what you are looking for on the website, please contact us and we will be more than happy to help. We always aim to manufacture our products to the highest standards and we consider many of them to be market leaders. Find our more about our quality system and our international product approvals in our quality section. There are also certificates and declarations relating to international social responsibility and care for our environment on the site and if you need something more specific, please let us know. A sealed CK (IP65). Made in UL-V0 material. The sealing also gives the switch a smooth high quality feel. Our highest level of water ingress protection. Front panel and spindle sealed to IP67. 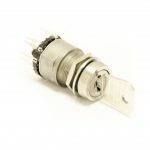 A precision multi-pole wafer switch for high quality instrumentation with dual wiping contacts for low resistance switching. Wafers can be stacked to provide numerous switching configurations. A double pole rotary mains switch providing mains isolation (>3mm gap) in the off position. The switch is rated at 4A 250Vac. VDE ENEC approved. 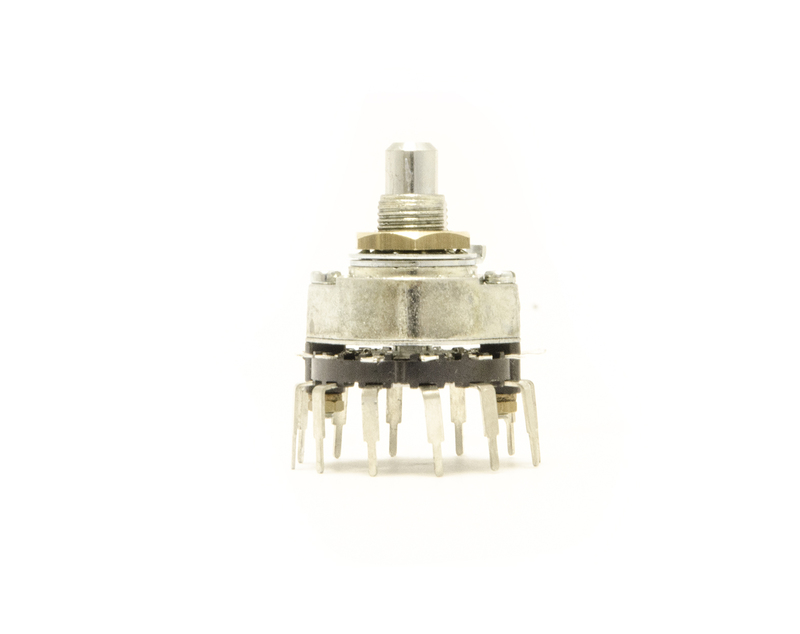 A sub miniature rotary switch capable of switching 500mA @ 24V ac/dc. Available in 2-8 way with an option for short or long screwdriver slotted spindle, gold plated contacts for low power switching. Rotary and push actuated mains switch modules VDE ENEC approved. 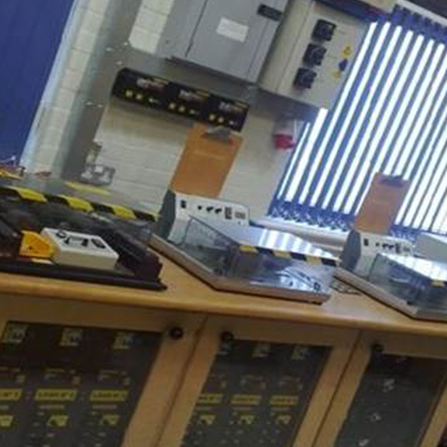 A complete family of panel mounted key lock switches for a 16mm panel mounting hole. Same key and 200 differ key options with modules to suit the majority of electrical requirements up to 4A mains voltage. Sealed IP67 option. Spring returned and static indexing. Two position key lock switches with snap fit 4A 250Vac normally open or normally closed mains isolating contacts. 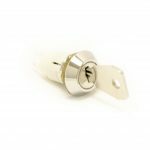 Compatible with the SRL key lock range with a 16mm mounting hole size. VDE ENEC approved. Compact type SRLMC. A multi pole lock switch suitable for low power applications. Two part construction with the lock inserted from the front of the panel, and a snap on module assembled from the rear. Solder or pcb terminals. A modified SRL with our highest level of water ingress protection.IP67. Single or double pole. Sealed versions of the above switches. Single and double pole, 7 pin tumblers , keys withdrawn in on and off positions. A wide range of multi pole multi output key lock switches for a 19mm panel mounting hole, includes front mount, rear mount, high security, and spring return types up to 4A mains voltage. Key lock switches with snap to fit or bracketed CK switch modules. Up to 2000 differs. Key lock switch with snap to fit or bracketed double pole main switch modules rated at 4A/250 Vac, VDE ENEC approved. Spring return type MIS. Adaptable key lock switch utilising the precision RA wafer switching. Same key or up to 200 differs. Radial cylinder with 7 pin tumblers. 50,000 key differs. A high security key lock switch with over 15,000 dimpled key combinations. 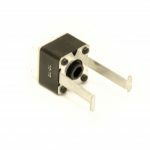 Snap to fit mains module rated at 4A/250Vac, VDE ENEC approved. 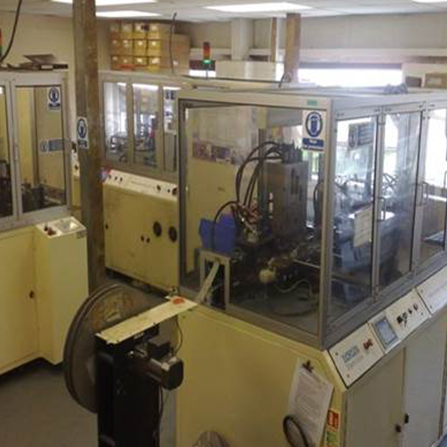 We have a broad range of production processes many fully or semi-automated. Please Note: The red cross displayed on the map denotes the barrier on Harwood Road. Access to Lorlin Electronics is via Fort Road (East). Please contact us if you have any issues finding us. Our products and their key attributes have been extensively used and tested in the market for several decades. All of our products are 100% inspected and tested. As a manufacturer we will design something new or modify an existing component to make our product better in your application. 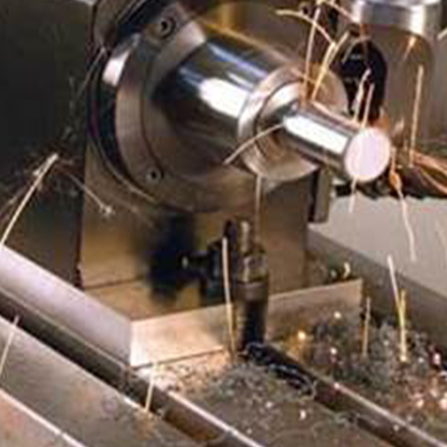 Most of the components we use are made on our machines with our tools. Please contact us for a copy. All our products are RoHS compliant. Individually and collectively, we are all responsible for preserving resources for future generations. We minimise our waste and recycle as many materials as possible. We are happy to provide any details of our environmental procedures. We believe that there is no room for complacency with respect to staff health and safety. 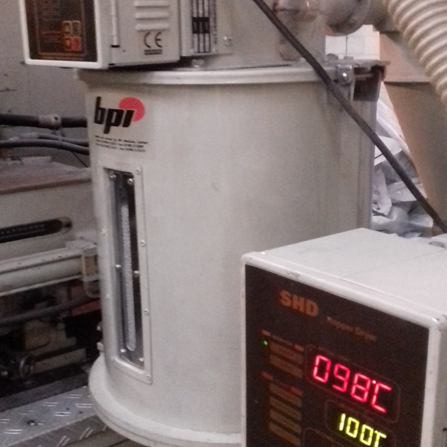 When you visit our production factory, we will be more than happy to show you our risk assessment protocol and demonstrate our everyday working practices. We support the International Conventions on Human Rights in Employment with respect to matters such as : child labour, forced labour, health and safety, association and bargaining, discrimination, disciplinary practices, working hours and remuneration. We're dedicated to providing an outstanding customer service. For any queries or issues, get in touch with our team.